Continuing with our survey of best eateries across India, we have reached Pune – the land of Peshwa Bajirao. The beautiful city of Pune is well known for its FIIT, Mastani Mahal and IT Parks. But it is also the Land of Misal Pav. 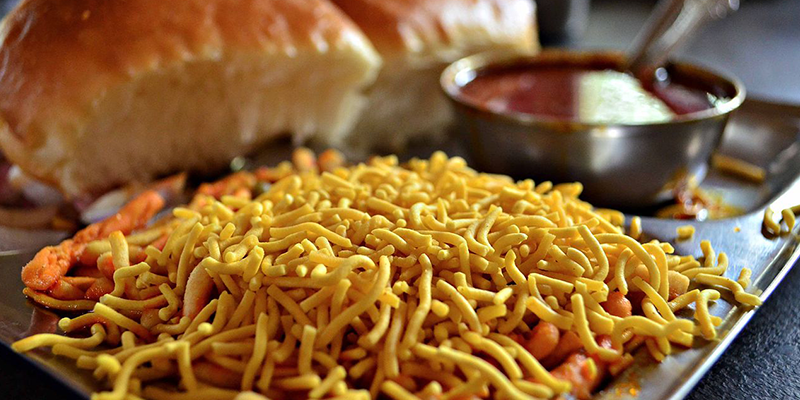 Misal Pav is almost as popular as Bada Pav of Mumbai and a heritage food of Pune. When it comes to food, there are many quality eateries in Pune. Some of these have been in existence for many decades now, while there are other new entries which capture the traditional taste of Pune. So, we bring a list of must visit restaurants from Pune, about which you might have never heard of. But they serve delicious food. Amruteshwar: If you are feeling hungry even at 3 AM in the morning, you can visit Amrutshwar to taste some of their delicious Poha along with tea. 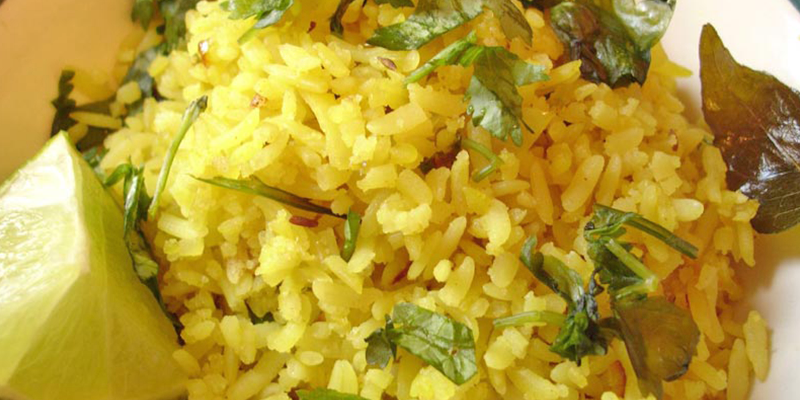 Kaanda (Onion) Poha is the most popular dish amongst the servings. The restaurant is frequented by every student in Pune and you can’t stop at having just one plate of the delicious Poha. The restaurant is situated at Karve Road, some 6.5 km from Pune railway station. 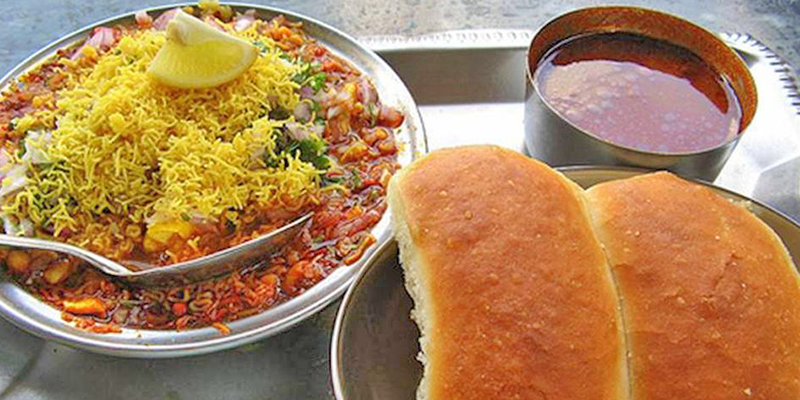 Bedekar: Misal Pav is the most famous delicacy from Pune and no one serves this dish better than Bedekar’s. But the Misal Pav cooked at this restaurant is not completely traditional; Phodniche Pohe that is added to the vegetable is not done here. Special matki water along with lots of vegetables is used to cook the delicacy. At Bedekar’s the Misal is not served with Pav, rather with bread slices. This unique eatery is situated in Narayan Peth, about 5 km from Pune railway station. Good Luck Cafe: If you searching for best non-veg food at really affordable prices in Pune, then this are you go-to destination. This Irani Cafe was started in 1935 and being situated close to FIIT it was frequented by many Bollywood stars of the yester years. It is learned that evergreen actor Dev Anand had a particular liking for this place. 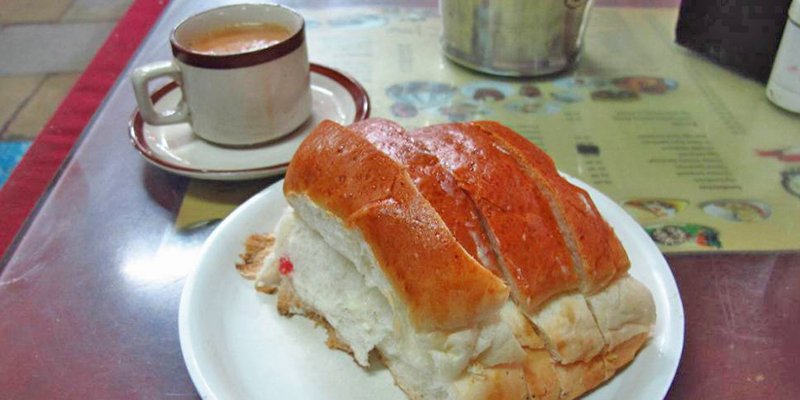 Bun Maska coupled with tea or Keema Pav is special delicacies of this restaurant. Situated at a distance of 7 km from Pune railway station, it is a landmark eatery in the city. Vaishali Hotel: If you care for some delicious Chats then this is the place to be in. With a rich history of over 50 years, the restaurant is a part of Pune’s food heritage. It is one of the most crowded 24X7 restaurants in Pune. 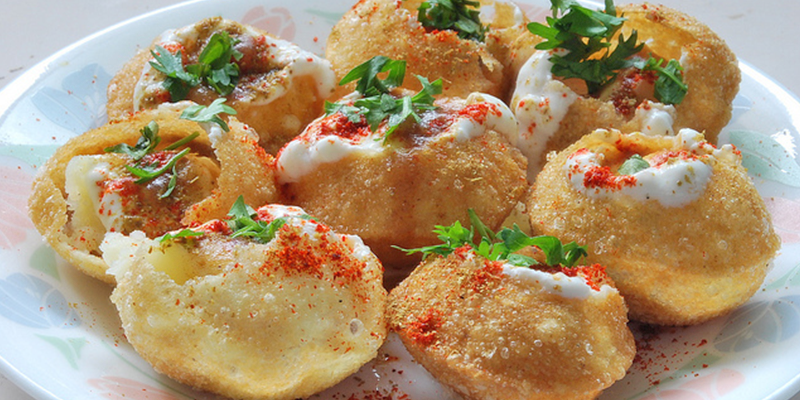 Though everything available at the restaurant is delicious, yet their special items include Sev Puri and Dahi Puri. Apart from these, various types of South Indian food and filter cafe is also very popular. Kayani Bakery: Want to taste some good biscuits and sweets? You should definitely visit Kayani Bakery for this sake. Started in 1947 by Irani brothers, this is the most famous bakery in Pune. Every visitor to the city, definitely needs to take home some of the biscuits, nankhatai or cakes from this famous place. 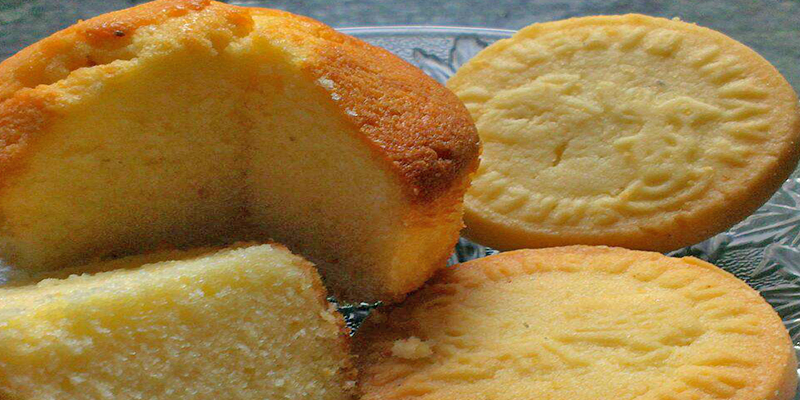 The Shrewsbury biscuits and cakes and Mawa Cake are special items at Kayani. What makes items at this restaurant so delicious is the old world style of baking that is used. So, the biscuits taste fresh as Day 1 whenever you taste them. Make it a point to visit some or all of these famous eateries if you happen to be in Pune. Do keep returning back to us for more such blogs from other famous Indian cities. ALSO READ: Heritage Eateries in Coimbatore, Lucknow & Kolkata. Previous articleRailway Budget 2016: What it means to railyatris!